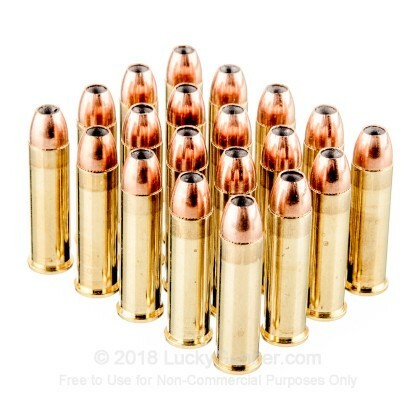 If you are looking for a great self defense round, the 357 Mag is the round for you. With a fantastic reputation for stopping power, this round has just what you need to protect your family from harm. 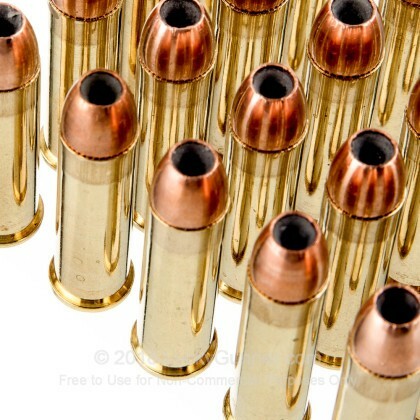 When you want ammunition for self defense, you want the best possible ammunition. 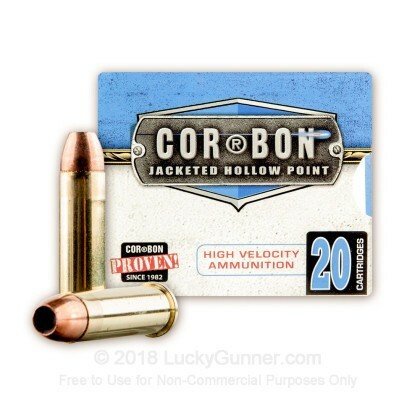 Corbon proudly makes all their ammunition in the United States with the latest technology and painstaking care. 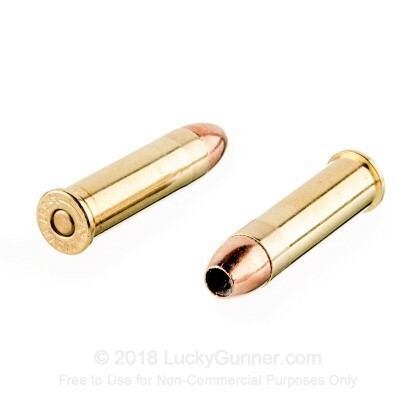 These 125 grain, supremely high quality, jacketed hollow point rounds have the accuracy and terminal expansion you need to protect yourself and your family from any attacker. 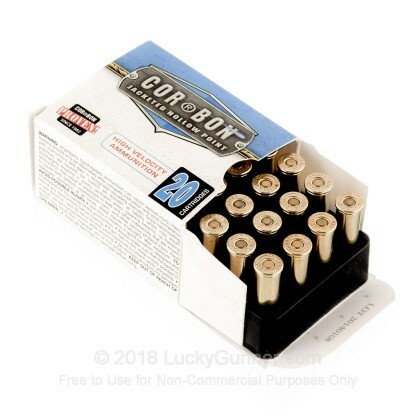 We don't have any reviews yet for this particular .357 Magnum ammo from Corbon. 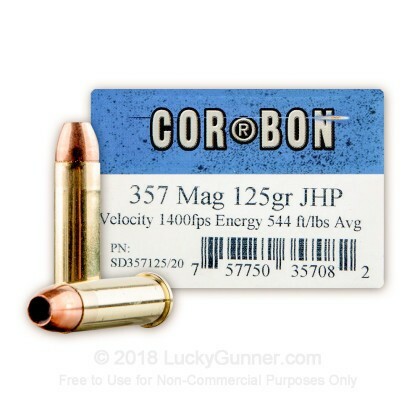 If you'd like to be the first to review this particular .357 Magnum ammo from Corbon, fill out the form below.